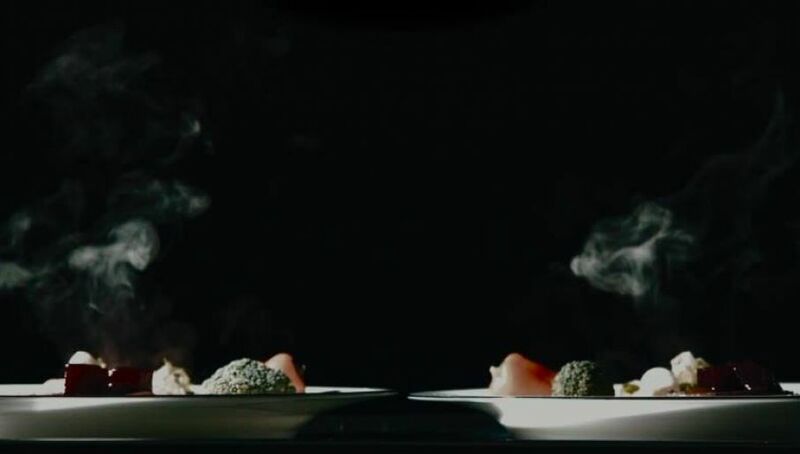 In Warsaw, a restaurant has recently opened, where waiters are blind and food is served in total darkness, to let the guests “taste” the difficulties faced by the blind on a daily basis. All profits from the restaurant support the activities of the Foundation for Family Aid "Man in Need". Ms Anna Bocheńska, the president of the Foundation and also the manager of the restaurant "Different", told the agency PAP that in order to visit the establishment, you have to make a prior reservation - by phone or email, selecting a set menu: meat, fish or vegetarian. The customer, however, does not know what actual dish will be on their plate - they must guess by means of taste, smell or touch. Upon arrival at the restaurant, guests will get to know the waiter - who is blind or visually impaired, who will serve them. He brings guests to the main hall, where thick curtains make the place completely dark. There they consume the reserved meal, which consists of a side dish, main course, dessert and a drink. On October 15, when the International Day of the White Cane is celebrated, "Different" has invited representatives of the media to its premises. Ms Bocheńska stated that the first restaurant of this type was founded in Zurich in 1999 and is called “Blinde Kuh” (Blind Cow).